From beat to beat, heart rate is constantly changing to meet the needs of life. Heart rate variability (HRV) means the variation in time between consecutive heartbeats. HRV increases during relaxing and recovering activities and decreases during stressful or challenging activities. HRV changes from day to day based on activity levels, amount of rest, and amount of work-related stress. In addition to these internal stress factors, external stress factors can also cause variation in daily HRV levels. External stress factors include lifestyle choices such as poor nutrition and alcohol consumption. Using lightweight state-of-the-art technology combining electrocardiogram sensors, an accelerometer, internal storage and connectivity software, we are able to collect and analyse HRV and related physiological data for a period of up to seven days in a non-invasive, precise, and efficient manner. 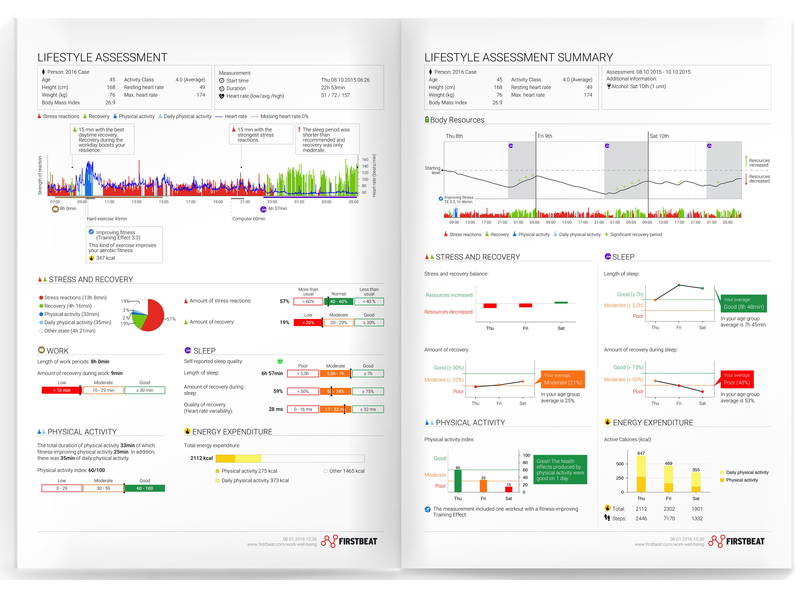 You will receive personalised feedback and a sense-making session from one of our HRV experts and an in-depth day by day, hour by hour report created from your HRV data. This will give you a clear view of your wellbeing and consequent ability to perform at the highest level both mentally and physically, but especially under pressure. It will also enable you to make informed decisions about your health and wellbeing, as well as monitoring your bodily resources and planning accordingly. 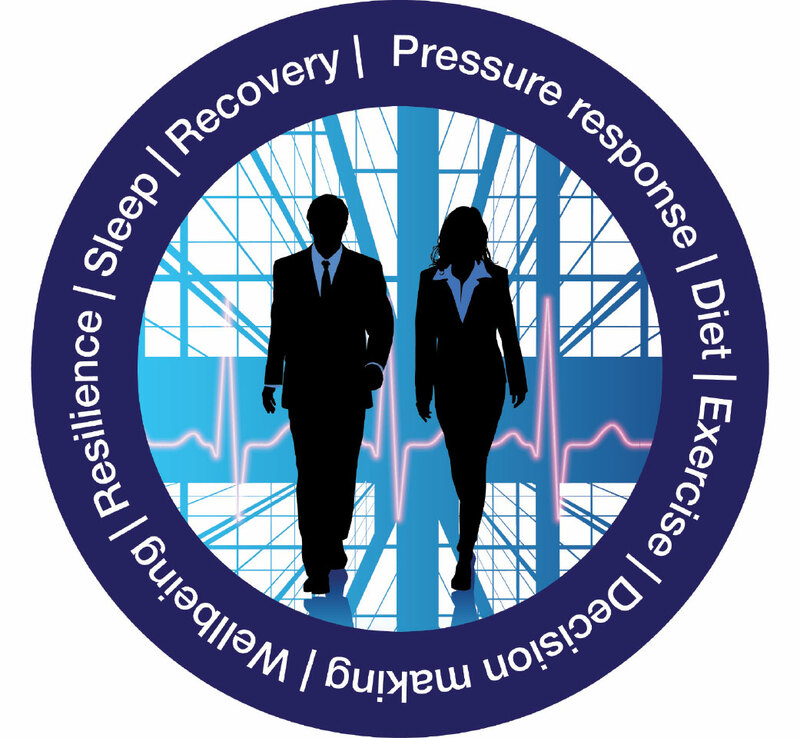 If you think you or your organisation could benefit from an HRV assessment, or for more information please use the form below. Stress becomes visible through increased activation levels of the body. Activation levels are governed by the autonomic nervous system (ANS) which regulates gastrointestinal, endocrine, cardiovascular and pulmonary systems to facilitate the demands of daily life, as well as vagal tone, which subsequently affects HRV. The autonomic nervous has two (primary) systems; these systems are the parasympathetic (rest and recovery) and the sympathetic (stress and stimulation) nervous system. By monitoring HRV, we can build an in-depth understanding of a variety of indicators which combine to tell us which part of the ANS is active at any given time, and the strength of activity of this system.